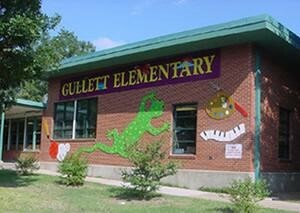 Just wanted to let everyone know we’re having a grounds work day this Sunday, November 16th 2-5pm at Gullett Elementary. We will be moving a shed at 2pm (should be easy – on rollers), so please come right at 2 if you can help with that effort. We will also be raking and moving gravel in the kindergarten/Life Skills ramp as well as spreading newspaper, leaves and dirt among other things to revamp our 2nd grade vegetable garden beds. Please stop by anytime between 2 and 5pm this Sunday if interested, or contact Laura DiCarlo at 323-6929 or lhdicarlo@yahoo.com for more info.